Back in January the Irish Sailing Assocaition announced their Selection criteria for the Tokyo Olympics, despite having yet to achieve country qualification in any class. Ireland is hoping to qualify in five sailing events; the Finn, Laser, Radial, 49er and 49erFX, and has 11 teams engaged in the trials, the two Finn trialists independently of Irish Sailing. 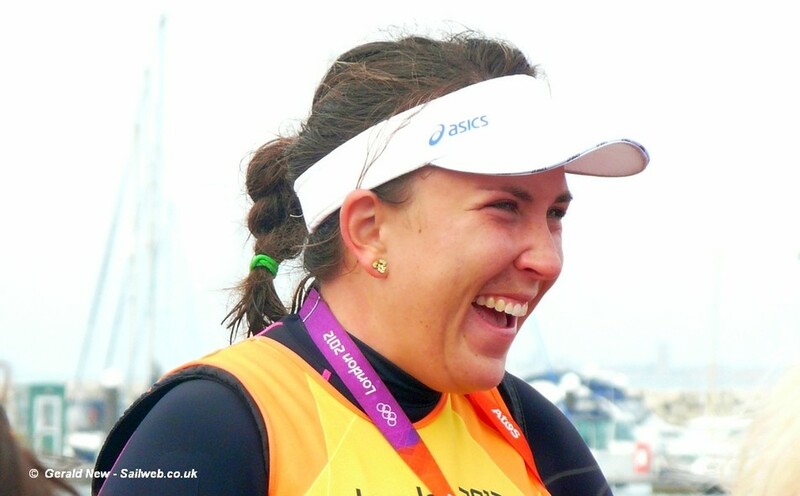 While Ireland’s sailing superstar Annalise Murphy, who won Radial silver in the Rio Olympics in 2016, received a set-back when her International Carding Scheme funding of €40,000 was recently withdrawn. This was due to her not competing in Olympic class events for over two years (Murphy took time out to compete in the Volvo Ocean race) and her recent move into the 49erFX that has been held up by an injury to her sailing partner Katie Tingle. They are now back training in Portugal but have yet to race internationally. They will be supported through the Irish Sailing Association until they qualify for the International Carding Scheme funding. At the recent Miami World Cup, Finn Lynch became Ireland’s first men’s Laser sailor to ever qualify for a World Cup medal race. He finished in tenth place. Irish sailing’s initial criteria requires a candidate to finish in the top half of one of the designated 2019 qualifying regattas, comprising of the World Cup events in 2019 and the relavent European and World Championships. The next qualification regatta for the trialists is the Trofeo Princesa Sofía Iberostar, in Palma, Mallorca, at the end of March. Finn – Fionn Lyden and Oisin McClelland (independently of Irish Sailing).